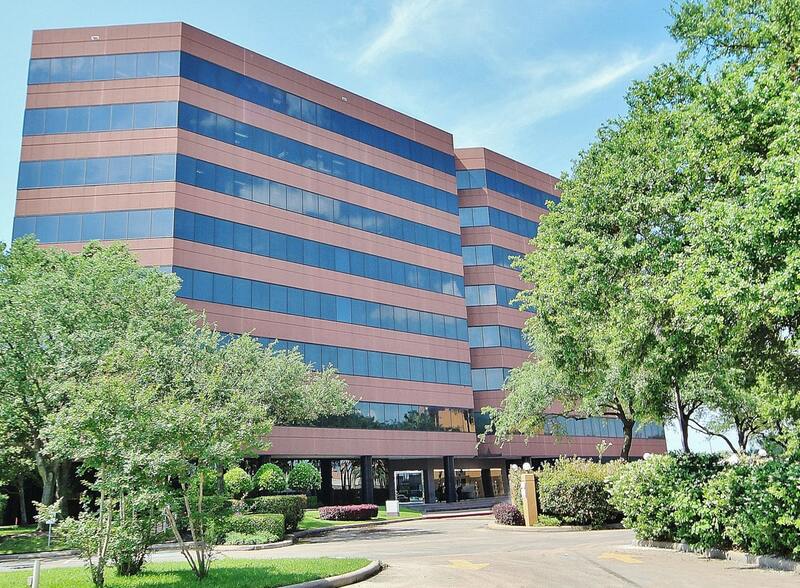 Announcement: CXRE Group announced that they have taken over as the exclusive property management and leasing company for 6671 Southwest Freeway in Houston, TX. This 8-story, class B office building is 150,000 square feet with approximately 48,000 square feet of available office space. It is conveniently located just off of Highway 59 in the Hillcroft area, provides easy access to the Westpark Tollway, and is in close proximity to restaurants, hotels, banks and a post office. The building boasts polished granite floors and walls in the lobby, a multi-level parking garage, beautifully landscaped grounds, on-site management, on-site security, an on-site deli and outdoor plaza area. This asset is the premier asset in the Houston Southwest Freeway office market. The Hillcroft submarket, just off the Southwest Freeway, has seen improved office leasing activity in 2018 and it provides value-friendly class A and class B office space. “6671 offers great opportunities for smaller companies looking for quality space in that area, and most importantly, it offers stable, tenant-focused ownership” said Pruitt. All leasing inquiries should be directed to Monique Gonzalez at 855-713-2973. CXRE Group is a full service commercial real estate firm providing brokerage, property management and leasing services throughout Texas’ major markets.